Purchase a guided tour with one of our local tour guides. their knowledge of our culture along with modern and historical exhibits. 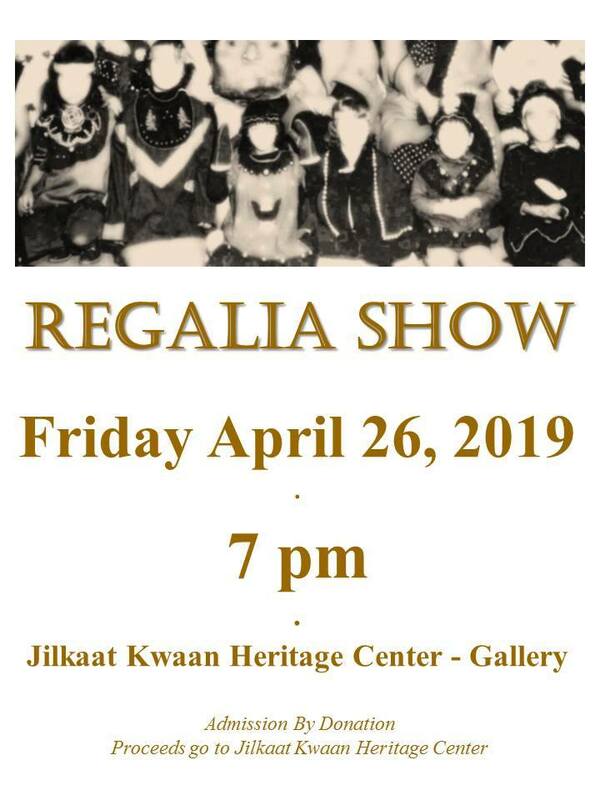 The village of Klukwan sits on the banks of the Chilkat River in Southeast Alaska and is home to a culturally and historically important First Nations settlement of the Tlingit people. Klukwan literally means “eternal village.” This fall, the Peak Design team visited Klukwan and the nearby town of Haines, guided by Guy Archibald of the Southeast Alaska Conservation Council (SEACC). SEACC aims to protect the communities and ecosystems of Southeast Alaska, and is currently working to protect Klukwan and the wildlife-rich Chilkat watershed from a proposed mining project. The Constantine mine, currently in advanced exploratory stages, is located north of Haines just above the Klehini River, a major tributary to the Chilkat River. The stunning Chilkat Valley is home to abundant salmon, bald eagles, bear and moose, and to the indigenous communities who have lived off the land for thousands of years. The construction of and pollution from the mine will undoubtedly damage this river ecosystem, with potentially irreparable and catastrophic results. SEACC is fighting against its development in hopes of protecting the river and the people and animals that it sustains.